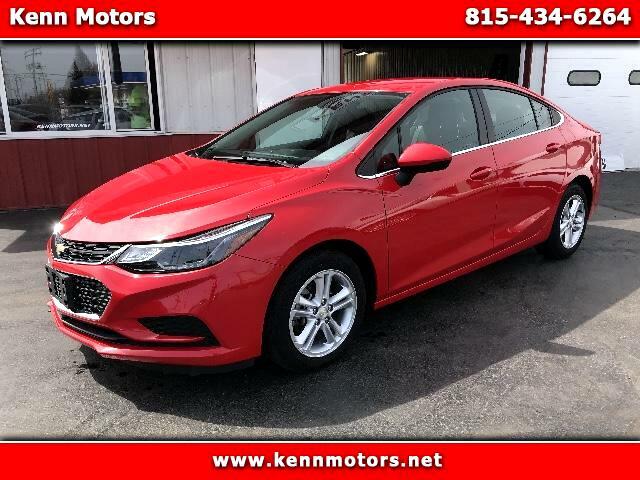 Very clean 2017 Chevrolet Cruze! Runs, rides, and drives great. Family owned, Kenn Motors has been in Ottawa, IL for over 45 years. The friendly staff provides no hassle buying. Poor credit, No problem. Kenn Motors will work with you endlessly in order to get you into the vehicle of your dreams. Kenn Motors is located at 1516 N Columbus St in Ottawa, IL. Stop in and test drive today.